Glass office walls can be configured as operable, modular, framed or frameless partitions, and decorated, to provide varying degrees of transparency, noise reduction and privacy. 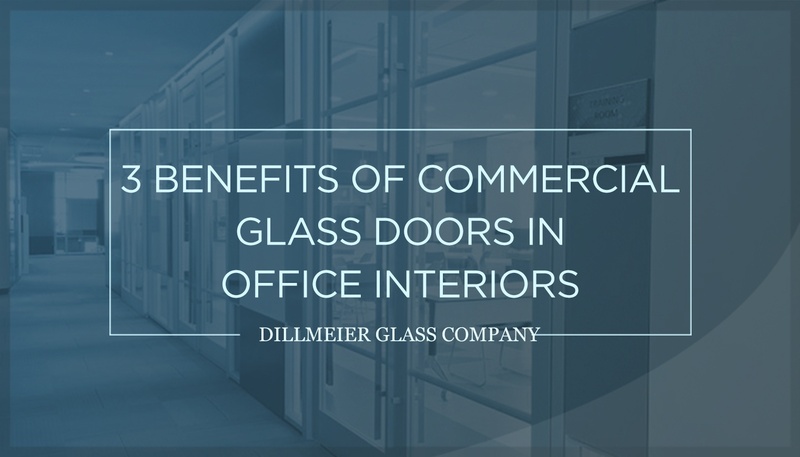 Glass office walls separate spaces while simultaneously promoting a feeling of openness and collaboration among employees, making them excellent additions to any workplace. Operable glass partitions are the most versatile of all wall choices, consisting of several movable panels to regulate security, privacy and room layout by rotating or sliding on tracks. The best feature of an operable partition is its ability to move with the ebb and flow of a space’s daily operations, and adapt accordingly. For example, a section of an office might be used as a conference room during part of the day, but left open otherwise. A glass partition facilitates light flow and fosters a feeling of spaciousness during meetings, while also blocking sound and maintaining privacy. Acoustic isolation is possible with this wall configuration, but the detached design means it can’t be sealed completely, and only offers moderate insulation. Noise issues aside, such partitions can’t be beat for areas requiring flexible room division with open sight lines. Modular walls are great alternatives to standard construction methods, and provide superior, long-term versatility.  Consisting of pre-fabricated sections, onsite installation is quick and easy, and costs are predictable. 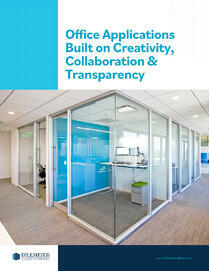 "...modular partitions can be a great alternative to framed glass walls." Modular partitions can’t be moved on a day-to-day basis, but can be reconfigured as particular offices or workspaces demand. Each reconfiguration requires new framing and installation by a professional crew, though the main panels can be reused. 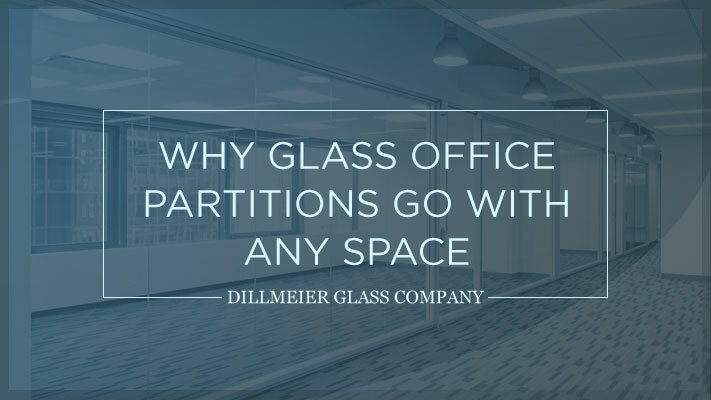 With sufficient sound insulation for most applications, and lower costs than standard construction, modular partitions can be a great alternative to framed glass walls. However, not all construction companies offer these, and they don’t always work as well work for non-standard applications requiring abnormal wall shapes. 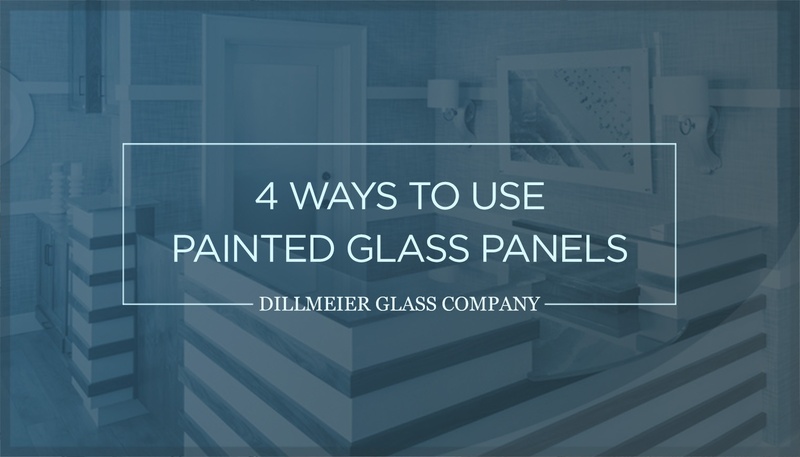 Framed configurations are what most people would typically think of when they hear the term “glass wall.” They consist of lites—panels of glass—reinforced with metal beams that provide maximum sound insulation and security. This makes framed configurations best for situations that require the utmost privacy. They’re also great for tricky shapes and abnormal designs that other wall types can’t accommodate, although other constructions methods are catching up in terms of versatility. Standard offices are typically comprised of framed or modular walls, with frameless sections or operable partitions added to highlight specific areas. Frameless glass walls are a clean, minimalist option often favored by architects who want a modern aesthetic. Large panes are attached to the ceiling and floor with hardware that’s unobtrusive or invisible to the casual observer. 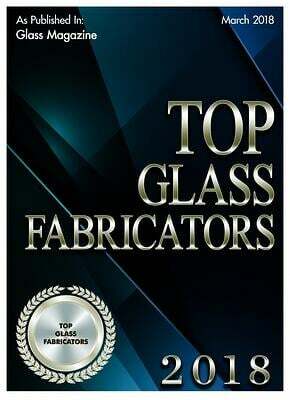 These are called “frameless” because there are no supports on the sides of the glass—only at the top and bottom. While the absence of vertical framing looks great, it’s also less secure and private than framed options. The design inherently results in small gaps between panels that let noise through. They do help control sound though, enough so to keep a conference room’s conversations private from a casual listener. All of the aforementioned are also compatible with any style door, glass or otherwise. Swing and pivot doors are most common, but sliding doors are also popular. 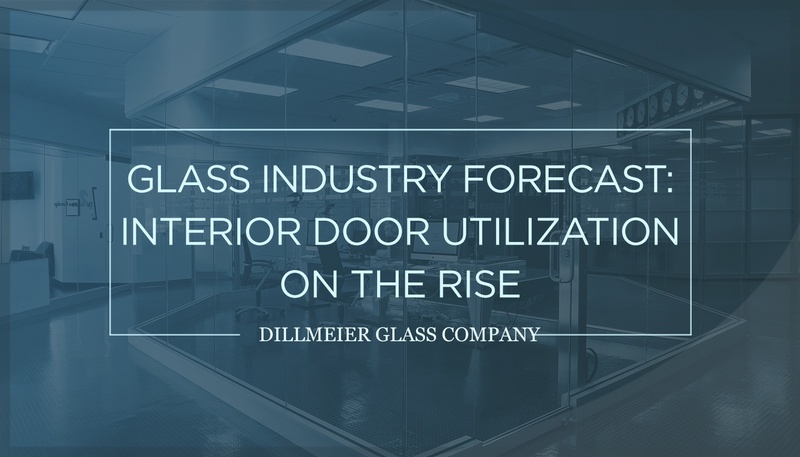 To learn more about the various types and applications of glass walls for your office or workspace, contact us, today. 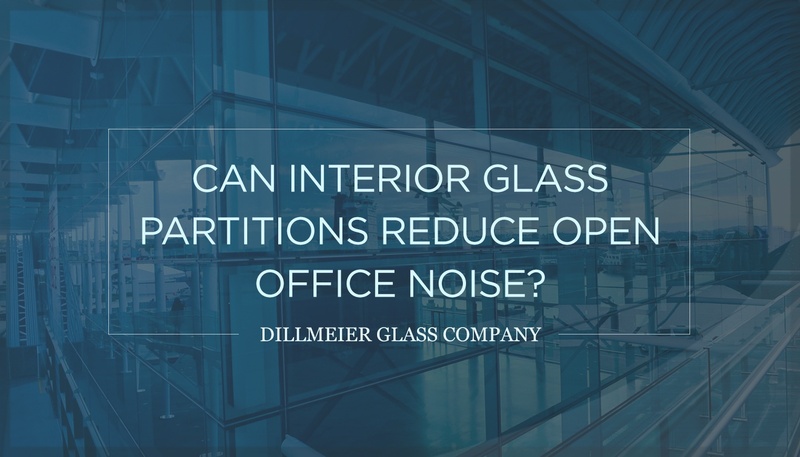 Can Interior Glass Partitions Reduce Open Office Noise?